You have found ‘The One’ and you have said Yes…. now all you need to do is plan the wedding! 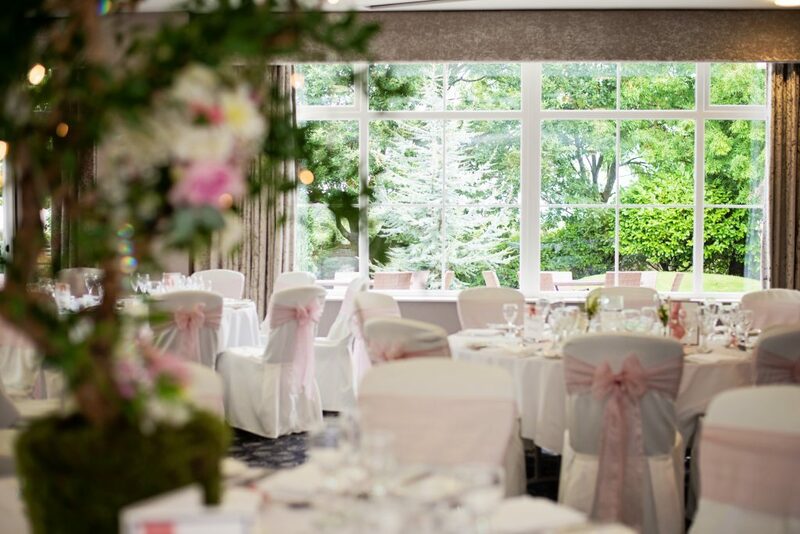 Planning a wedding in a short amount of time may sound like a lot of work, but here at Ribby Hall Village we have tailor-made our packages to ensure the whole process is stress and hassle free. We work very closely with our local suppliers, which means you can have your perfect wedding with our help, just let us know what you want and we can organise it for you. One of our most popular wedding packages is the ‘late availability’ package, which is available for the next 6 months. This includes everything from chair covers, bows, stationery, food, drink, DJ and even our beautiful Chauffeur driven Rolls Royce to transport you around The Village in style! The best thing about our packages is that you can amend them to suit you and you can make them as personal to you as you like. The added bonus is that everything is organised and booked for you, leaving you free to organise the dresses, suits, rings etc. 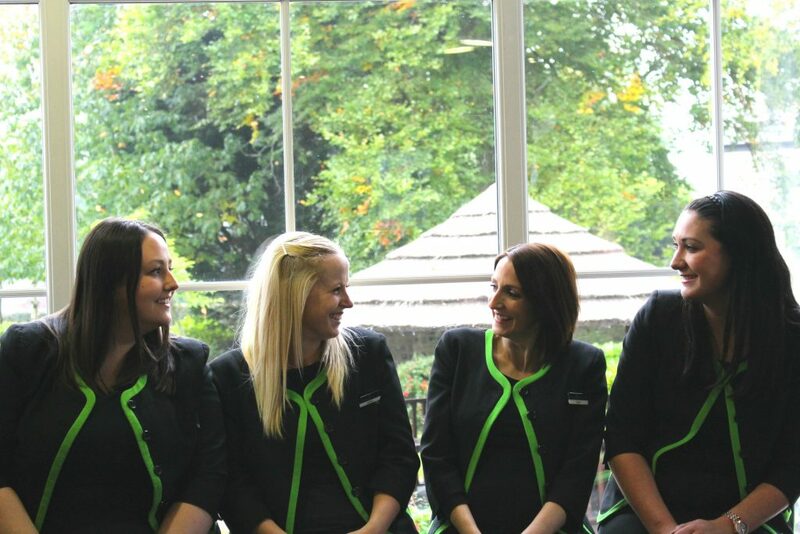 Our experienced and passionate Wedding Coordinators just love weddings. They want to help you as much as you need. They are there for you throughout the whole planning process, they can give advice, book anything you need or simply listen, they are here on the day placing the all-important finishing touches in the rooms, coordinating your ceremony and making sure you relax and enjoy every single second of the best day of your life. Just think…. you could be married in less than 6 months, what are you waiting for!? 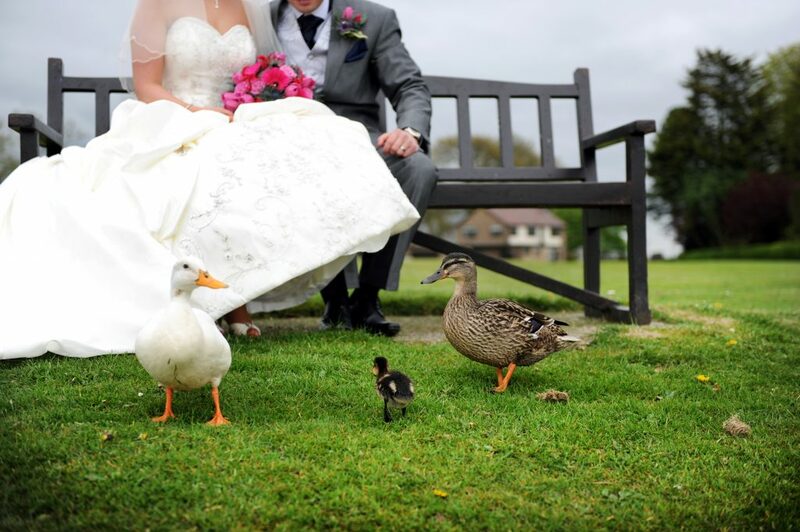 Located in the heart of Lancashire near Preston and Blackpool in more than 100 acres of countryside, we can accommodate up to 370 of your family and friends for civil ceremonies and receptions, in one beautiful location. Whether you are looking for quirky or traditional, your wedding day at Ribby Hall Village will be an unforgettable experience for everyone.